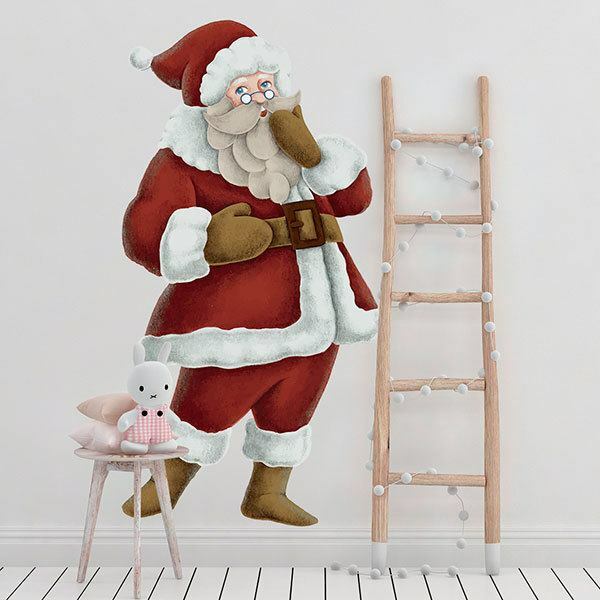 Kids wall sticker Santa singing. 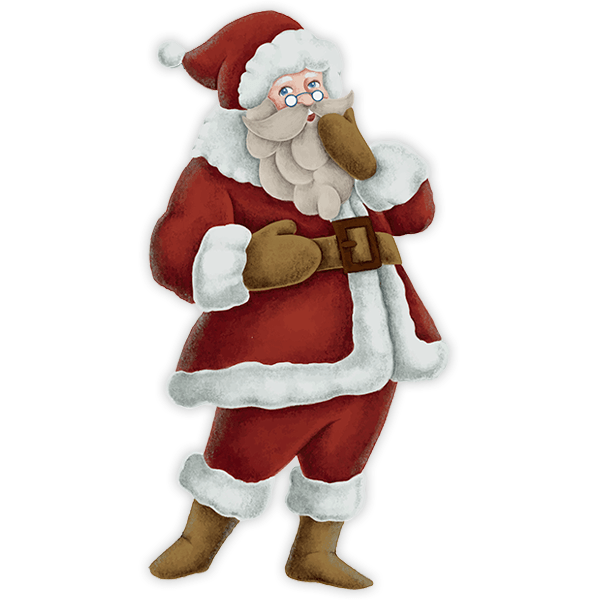 Kids wall sticker Santa singing. That endearing character a little chubby, always dressed in red and with a big white beard. Legend has it that he lives in the North Pole and a bunch of Christmas goblins who help him make the toys the children ask for in their letters. Size: 71 x 59 cm. 5.91 x 11.81 in. 7.87 x 15.75 in. 10.24 x 19.69 in. 12.20 x 23.62 in. 14.17 x 27.56 in. 16.14 x 31.50 in. 18.50 x 35.43 in. 20.47 x 39.37 in. 22.44 x 43.31 in. 24.41 x 47.24 in. 26.38 x 51.18 in. 28.74 x 55.12 in. 30.71 x 59.06 in. 32.68 x 62.99 in. 34.65 x 66.93 in. 36.61 x 70.87 in. 38.98 x 74.80 in. 40.94 x 78.74 in.